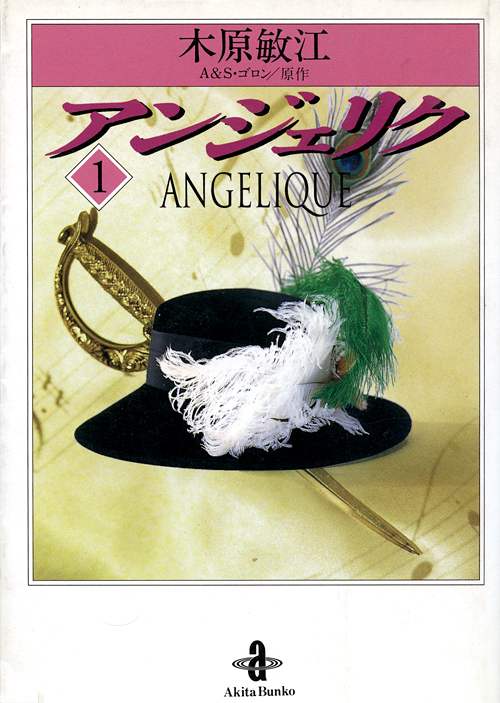 Toshie Kihara’s Angelique series was originally published in 1978 by Princess Comics. Angelique is a Japanese manga (comic book) based on the historical novels by Anne and Serge Golon published between 1957 and 1976. These historic novels focus on the romantic adventures of Angelique de Sancé de Monteloup as she braves misfortune and tragedy in 17th century France. The novels were also turned into a series of films in the ’60s starring the lovely Michele Mercier who appeared in some great Italian horror films including Mario Bava’s Black Sabbath (1963) and Antonio Margheriti’s Web of the Spider (1971). 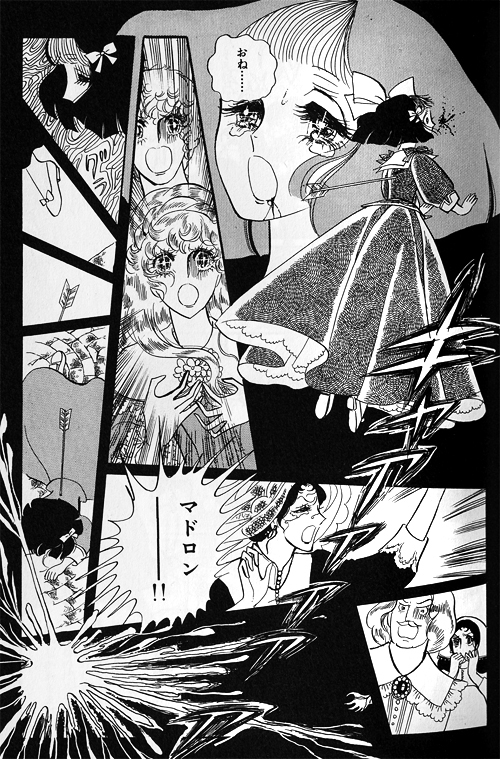 Toshie Kihara is one of my favorite manga artists and Angelique is one of her most popular creations. 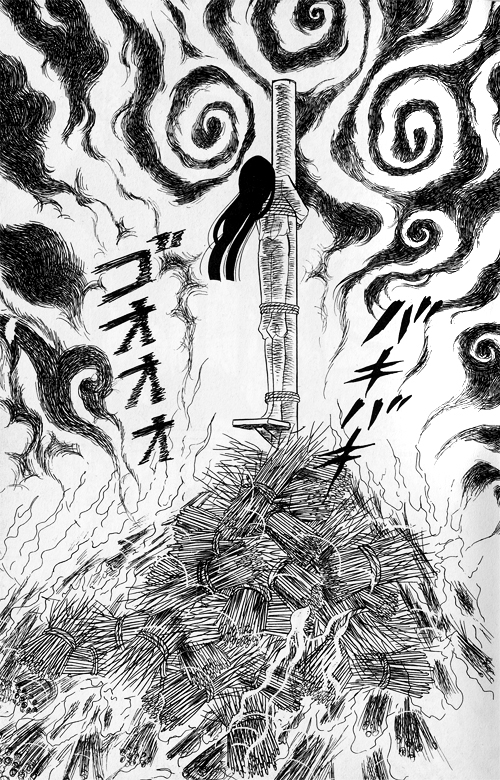 Kihara took great liberties with Golon’s original novels but her work is exceptional. Her page layouts, bold lines and dramatic framing really bring Golon’s action packed drama to life. I actually prefer early Japanese manga to American comics because the work of my favorite mangakas (comic artists) is so stylized and cinematic. Manga appeals to me for a variety of reasons including the mature nature of the storylines, which were often light years ahead of their American counterparts. Angelique features lots of murder and mayhem as well as witchcraft and romance between straight and gay characters. This talented artist and writer doesn’t shy away from anything and I appreciate her fearless creativity. Unfortunately none of Toshie Kihara’s manga have been published in English. English speaking readers have had to rely on fan translations of her work, which aren’t easy to come by and the quality can be questionable. Kihara recently celebrated her 63 birthday and many of her manga stories are considered classics but her work is relatively unknown outside of Japan. 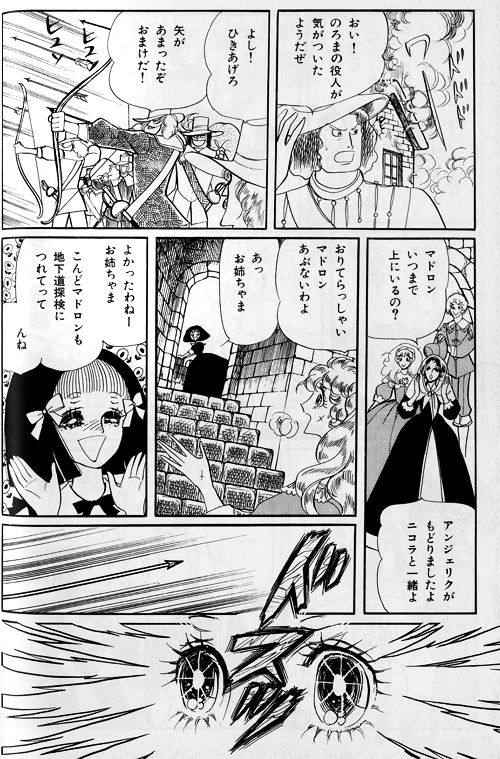 I thought I’d share some pages from Angelique because if you’ve read the original novels or seen the films you can enjoy Kihara’s manga without a translation. 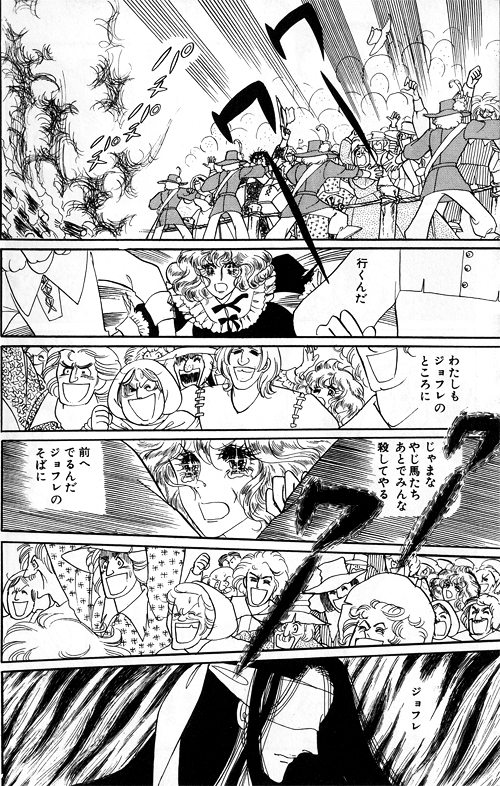 Just remember that unlike American comics, you have to read the pages from right to left. 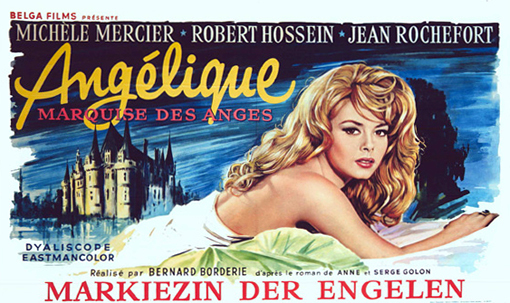 Following the manga pages is a poster and clip from the first Angelique (1964) film featuring Michele Mercier.